Cauvery wildlife sanctuary is home for Asian elephant. It is dry deciduous forest and occupies around 520 sq km and elevation ranges from around 600-1400 MSL. The main fauna includes Tiger, leopard, elephant, wild boar, spotted deer and marsh crocodile. It is just three hours drive from Bangalore. Unlike Bandipur and Nagarhole there is no safari available from forest department here. Viewing wildlife is not so easy. 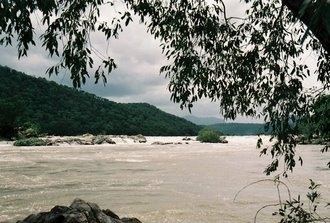 Mekedatu is a famous picnic spot is part of this sanctuary. Interestingly we had seen herd of elephant here very near to the Mekedatu. So this may be one option to see wild elephants. More information please see here. 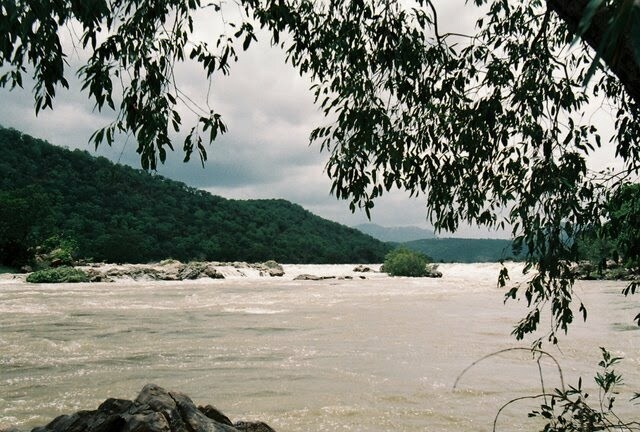 Cauvery fishing camp and doddamakali nature resort are another options to see wildlife. 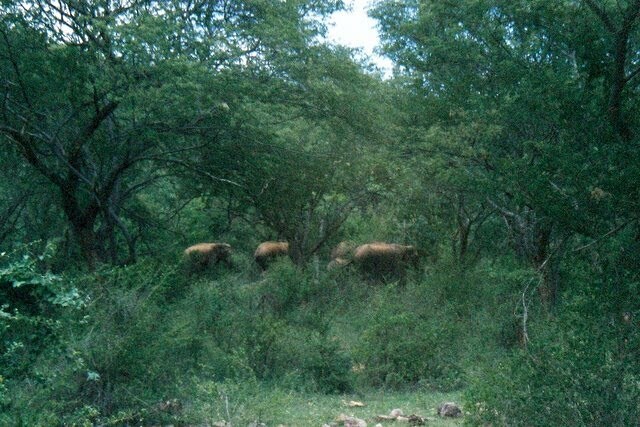 A private safari is available as part of package. It offers other activities like trekking. See Jungle lodges and resorts website for more details. Distance from Bangalore: 90 km approx.